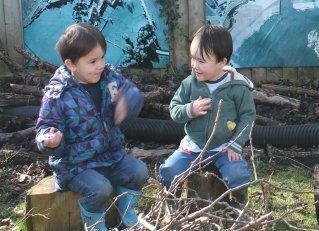 In a child’s early years, toddler groups, playgroups, nurseries and children’s centres support children to learn through play. This continues as children attend out of school clubs and holiday play schemes. 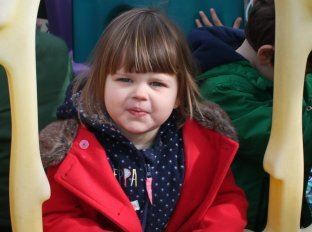 PATA recognises that children’s early experiences have an important impact on a child’s health, behaviour and development and ultimately their life chances. 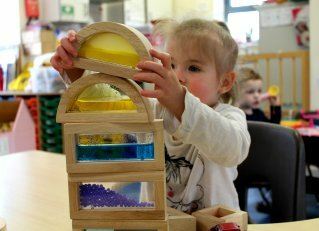 We are therefore proud to be an advocate for the benefits of play and our work supports and develops high quality childcare, education and play for children, families and professionals. PATA is proud of its reputation as an excellent source of support and information for children’s groups and the early years’ sector which is built on more than 20 years experience and expertise. We act as a voice and advocate for families, representing the sector to government and the wider community. PATA is a not-for-profit organisation that relies on member organisation support as well as other funding for special projects. Projects and partnerships enable us to further support the sector in a more targeted way and to continue to build on our own knowledge and expertise. Our payroll services are designed to allow us to do what we do best to allow you to do what you do best: we take care of your payroll whilst you take care of your children. To follow what's happening at PATA, including training course updates and special offers, see our Facebook and Twitter news-feeds here.